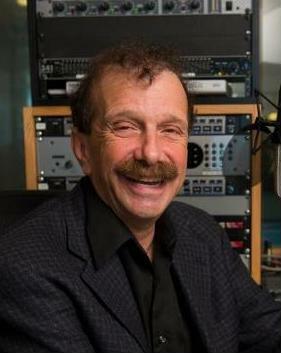 Family doc Zorba Paster's enthusiasm and contagious laugh have made him a favorite with health conscious public radio listeners for over a decade. 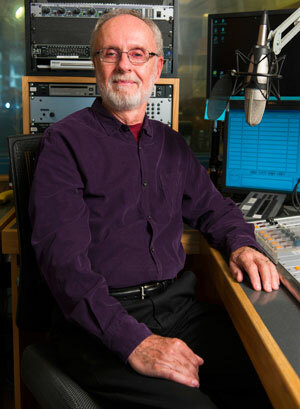 The Chicago native first appeared on radio as a guest expert on Wisconsin Public Radio's statewide newsmagazine "Morning People" with Tom Clark. The two clicked, and Zorba became a regular guest on Clark 's statewide, morning drive-time call-in show. They were so well received, WPR teamed the two for this weekly, national talk show Zorba Paster on Your Health. These days, in addition to hosting a national show, Zorba mentors medical students as a clinical professor in the Dept. of Family Medicine at the University of Wisconsin-Madison. He also keeps busy with a family practice, numerous speaking engagements, and travels abroad. His book, The Longevity Code: Your Personal Prescription for a Longer, Sweeter Life, was published in February 2001 by Clarkson Potter, with a forward by the Dalai Lama. It's available from Amazon and The Radio Store. In his free time, Zorba's an avid traveler but always makes time for cooking, baking and spending time with his wife and family in rural Oregon , WI. He admits to indulging in junk food and a passion for good coffee and good chocolate. But Zorba says he makes up for his occasional indulgences by swimming and biking in summer and, in winter, enjoys downhill skiing in Northern Wisconsin and Colorado. Tom Clark may be known for his quick wit, spirited banter and love of junk food on Zorba Paster on Your Health, but that's just part of Tom's story. Listeners in Wisconsin remember him jousting with policy-makers and politicos, as with the good doctor Paster. Tom lives with his wife in Madison , WI , where he makes it a point never to cook and never to go a day without a taste of chocolate. Despite being a self-described couch potato, he admits to getting in his 10,000 steps a day walking his basset hound, Cooper. In his off-time, Tom also plays French Horn and blues harmonica, enjoys traveling with his wife and taking solitary (he calls them "Zen") motorcycle trips to the South.